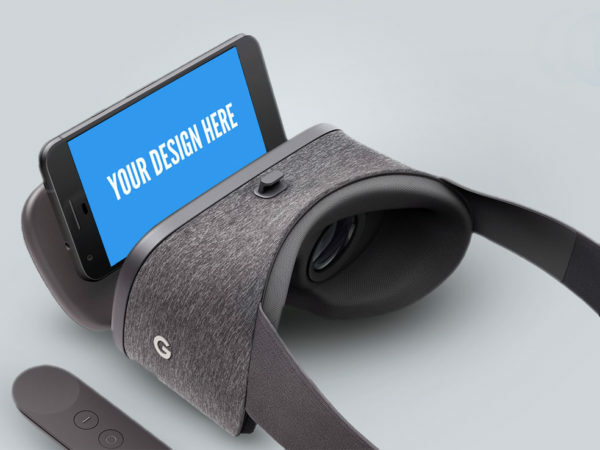 Download Free Smartphone with Google VR Mockup. This free mockup to showcase your virtual reality app design projects in realistic manner. Just add the design inside the smart object and Done. Good work done by Jared Pike. 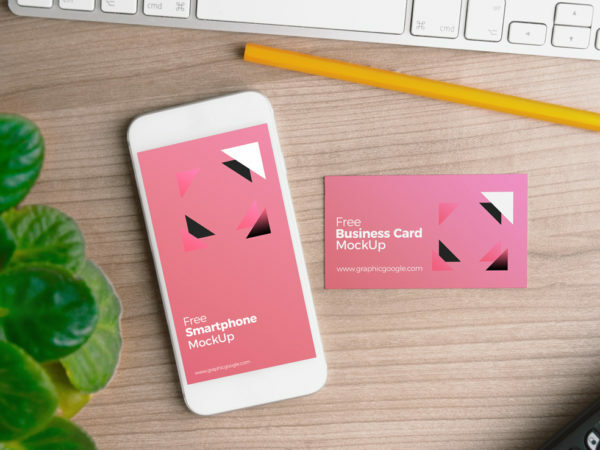 Download Free Smartphone with Business Card Mockup. 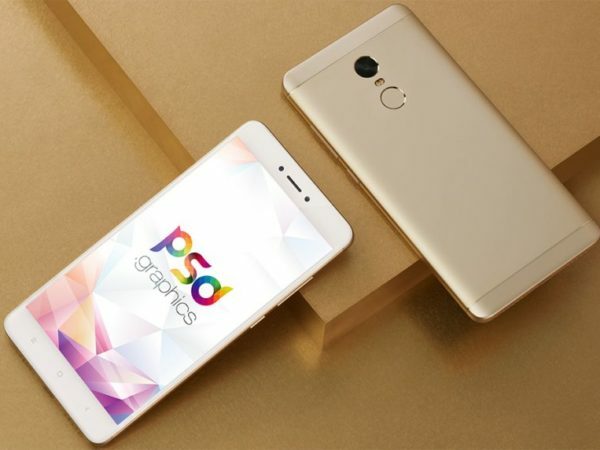 This Smartphone with Business Card Mockup comes with a smart layers, just replace your art work in smart layers and Done. Good work done by Graphic Google. 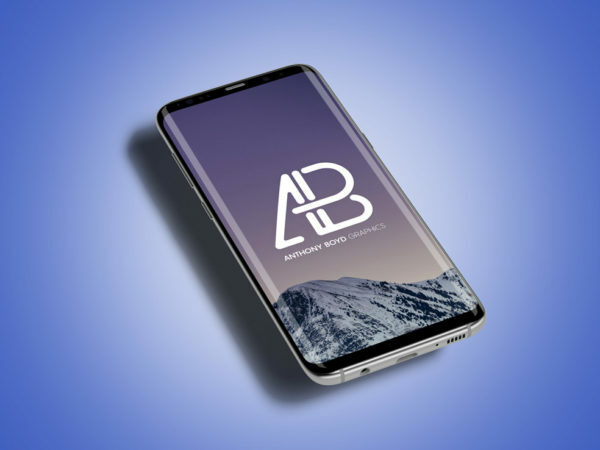 Download Free Floating Samsung Galaxy S8 Plus Mockup. This free floating smartphone mockup psd file with smart layer, Just drag and drop your own design. 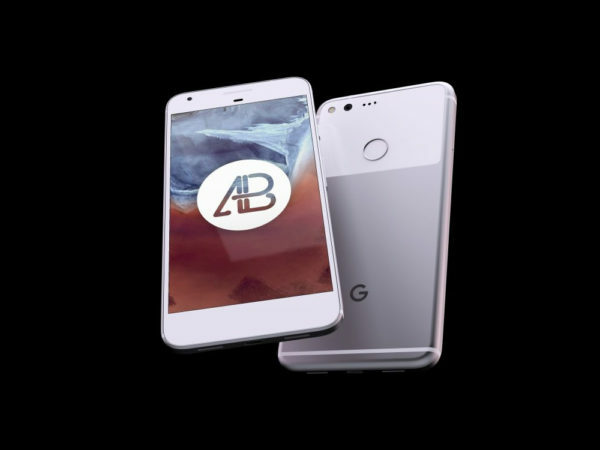 Nice mockup done by Anthony Boyd Graphics. Download Free Samsung Galaxy S8 in Hand Mockup. Just add your own graphics with the smart layer. You can change Background color according to Your Design. Nice mockup done PSD Graphics. 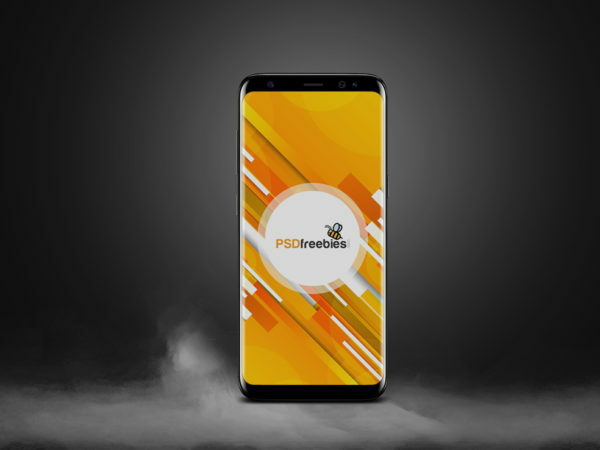 Download Free Realistic Galaxy S8 Mockup PSD. 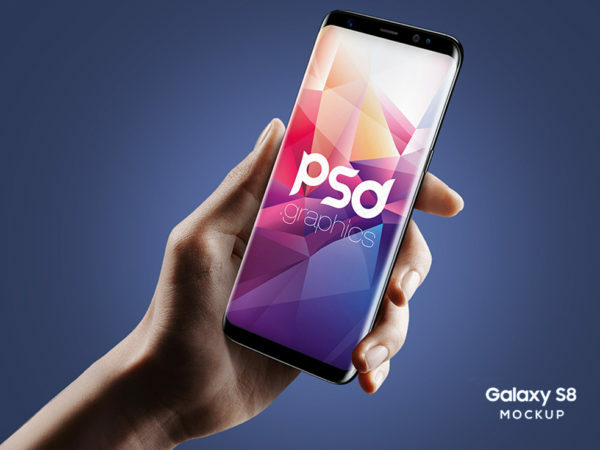 This Free Galaxy S8 Mockup PSD is editable so you can show you design. Just add your own graphics with the smart layer. Nice mockup created by PSD Freebies.